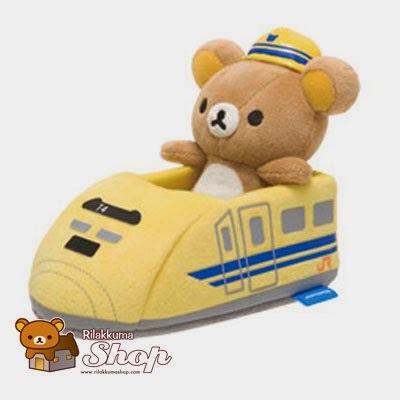 Dr Yellow ドクターイエロー is the nickname of the test trains that are being used for testing Shinkansen train routes. 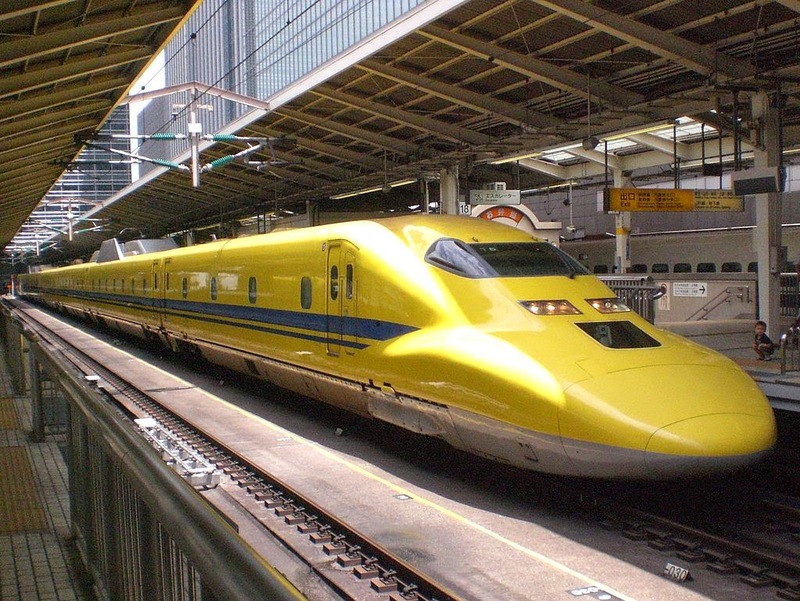 These trains are painted as yellow with blue strip waistline. 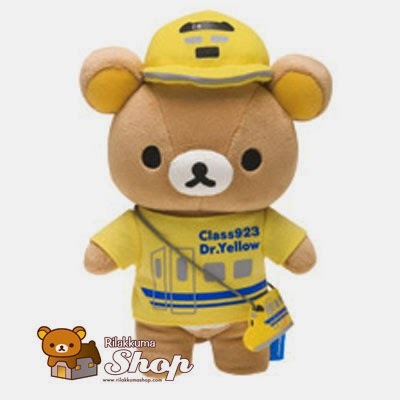 Rilakkuma is dressed as the Class 923 series of the test trains and he look so handsome! We think that he looks like one of the train officer who is testing the train routes. This really made us tickle. 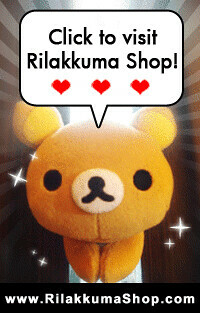 It looks like a halloween costume for Rilakkuma that he can use this year! 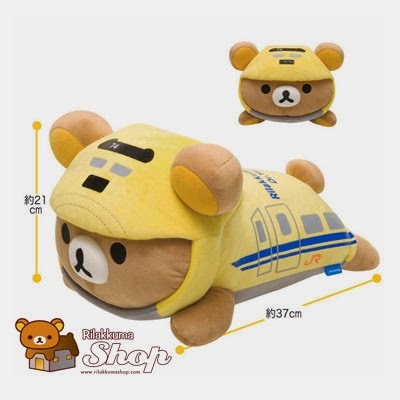 Judging from the dimensions, it seems to be a M Plush size. We don't think that the suit is detachable though. Among the series, the mobile stand seems to be the cutest of them all! The stand can be a pencil/pen holder as well. This series will be released in Japan during July period and we are looking forward to see this in real life! We now opening a pre-order for this series and more details can be found here.